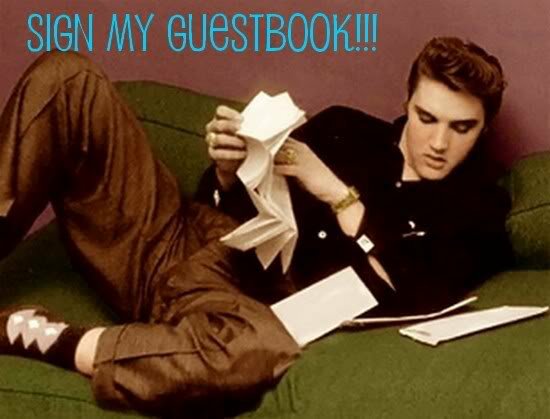 These club pages are published & maintained by the Elvis Presley Continentals Fan Club, Inc., of Florida. 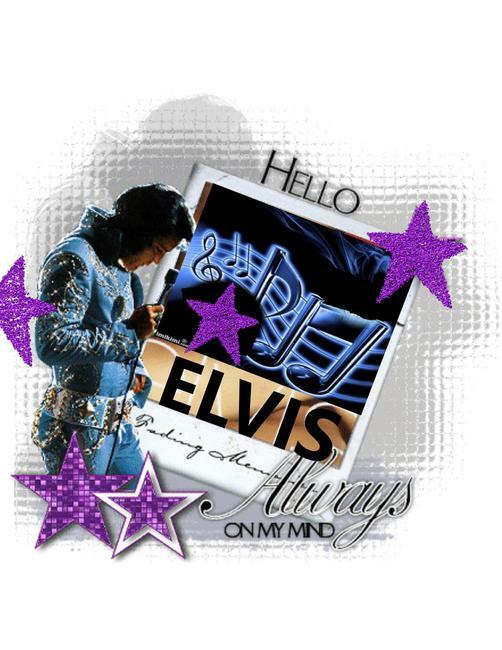 Elvis, Elvis Presley, Elvis Presley's Memphis, Elvis Week, Graceland and the Heartbreak Hotel are Registered Trademarks with the USPTO. (c) 2000 EPE., Inc.
Elvis Presley Continentals, E.P. Continentals, Elvis Presley Continentals Fan Club, and E.P. 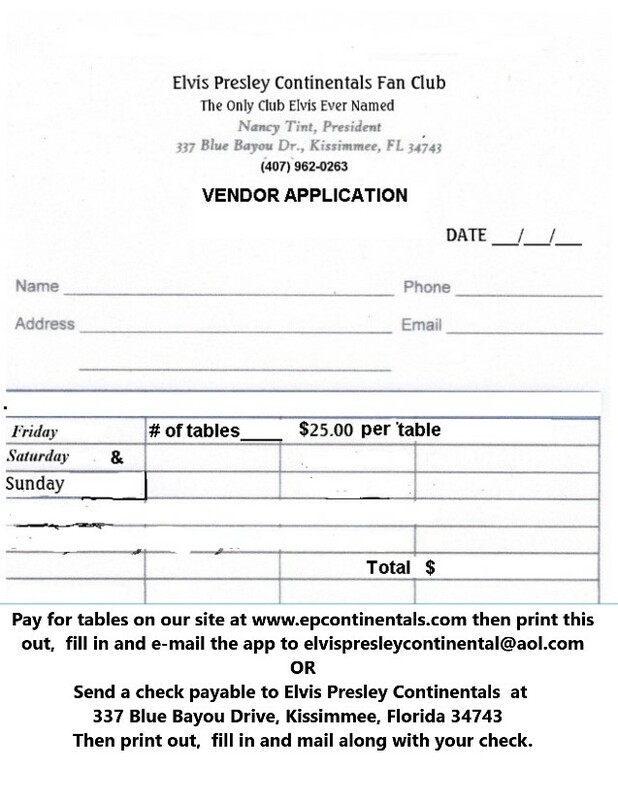 Continentals Fan Club are registered Tradmarks with the Elvis Presley Continentals Fan Club, Inc. of Florida. 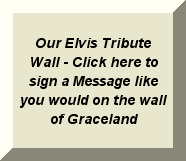 Any problems or questions, please click link to Elvis Presley Continentals Fan Club. 5725 T G Lee Blvd. OUR CLUB SONG IS "AMERICAN TRILOGY"
Thank you for your generous donation of $300.00 to the Russell Home. We thank you so much for your continued support of our home. We are so sorry we could not make it to the Event but with the stormy weather it would have been very hard to get the Girls to focus without crying, they are very afraid of storms. I truly apologize for the inconvenience this may have caused the event. 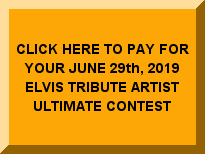 We hope that it was a great success for you all and that you had a great time, Oh I know the answer to that it’s all ways a great time with all you Elvis Presley Continentals. We are now in our new building while the old part is being remodeled and we are waiting for the approval to move in any day now. We are looking forward to our open house once that is completed and hope that you all can make it. 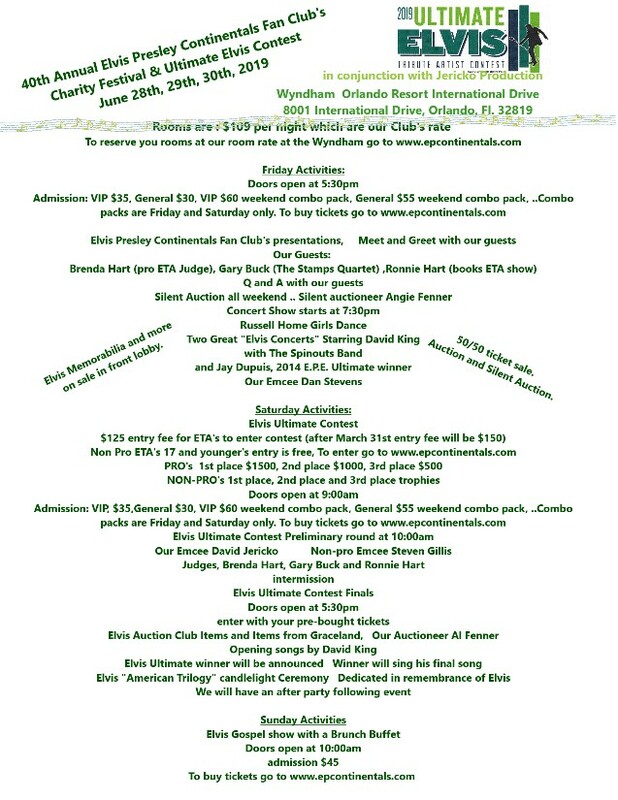 We will be notifying you once we set a date and I will give you a jump on it as soon as I know. We have been so busy with moving and organizing the rooms and getting thing in its place, but it has been so much fun to see the kids’ faces as we begin our new journey in our new home. Thank you again for the donation and for your support you all have given our home through the years we love you all and the girls and boys here really miss you. I hope that once we get everything open and going you can come by and sing and dance with them once again… Newton would love that Nancy! The EP Continentals are a Blessing to the Russell Home and we thank you for all you have done and please know that everything you do has been life changing for all of us.